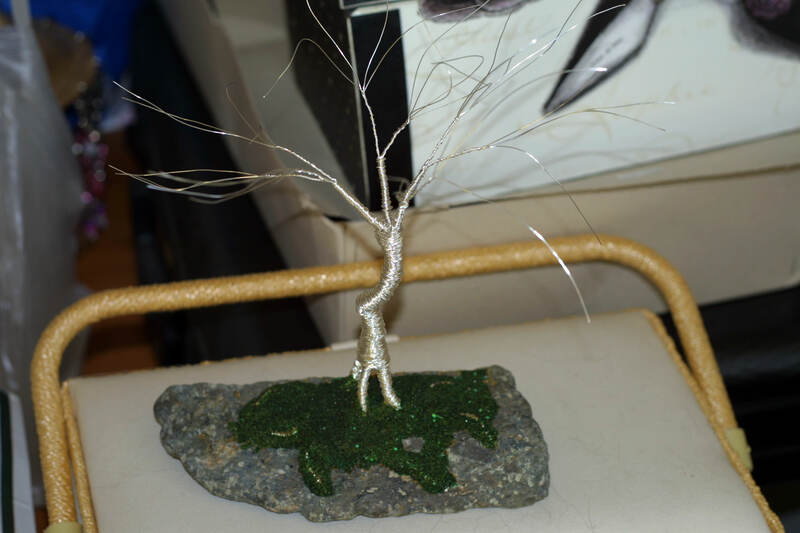 Well the the three wire sculpted trees are now in various stages of production, trees 1 and 2 are now firmly secured to their bases and the sand layers are fully dry on the base. Both of these trees have had their sand bases dyed with indian ink to bring out the texture of the sand. 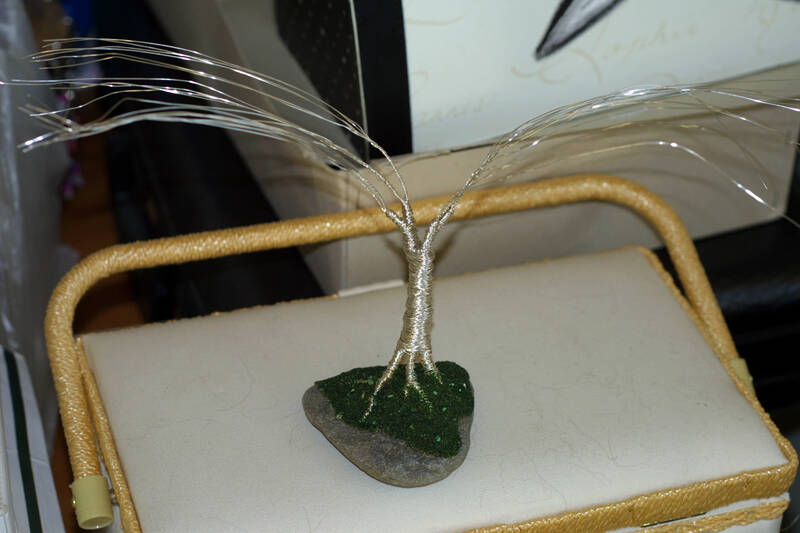 Tree 3 has now been wrapped and secured to its base, I used a lump of flint for this one, the next stages now will be to build up the layers of sand around the roots and trunk. Tree’s 1 and 2 now need more colour applying to the sans on the bases and then we need to figure out which style of tree they are going to become. 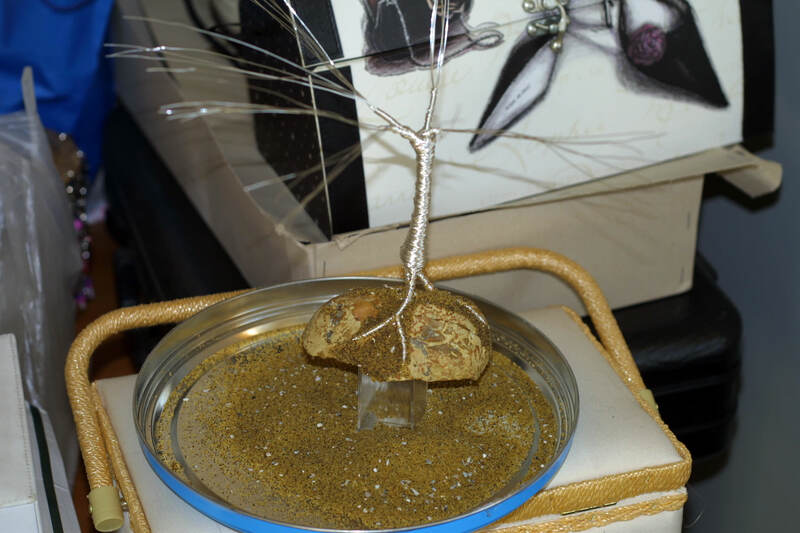 Tree 3 still has quite a way to go yet as there are quite a few layers of sand that need to be secured to build up the texture arond the trunk and roots.